Computer project managers must provide a specific computer solution that meets the needs of their clients or employees. They must provide a specific computer solution (e.g. software package, network, specific application) that meets the needs of their clients or employees. 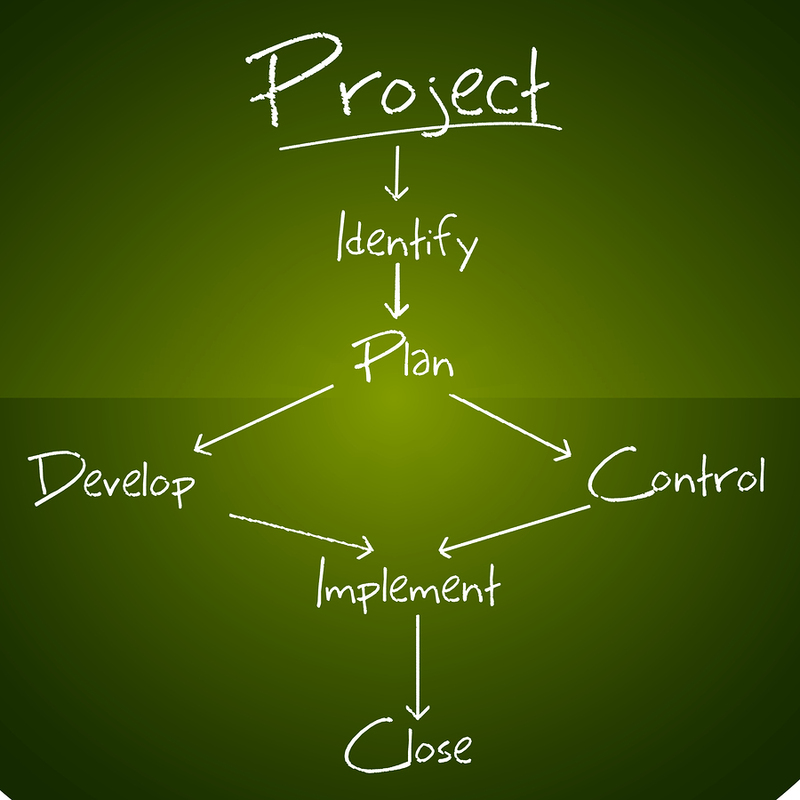 As project managers, they coordinate all the stages in the implementation of a system, from the needs analysis to the final installation. For internal projects, they are often asked to supervise system maintenance. The first part of their work is also the most fundamental—to relevantly translate the needs expressed by clients. The face of the project depends on their assessment and their ability to come up with a suitable solution. At this stage, they develop comprehensive specifications including material, time and labour requirements. The second part of their work involves coordinating the teams working on the integration of the solution provided. Computer project managers are the guarantors of good relations between suppliers, engineers, technicians and clients. They may be asked for written reports and/or presentations as proof of project progress. Finally, once the project is finished, they may be asked to make changes or improvements. In this light, computer project managers need to stay current with what’s new in the field in order to make recommendations.